We're always looking for the latest Chipotle hack, hoping that the burrito place won't find away to thwart our plans of maximizing our meal. 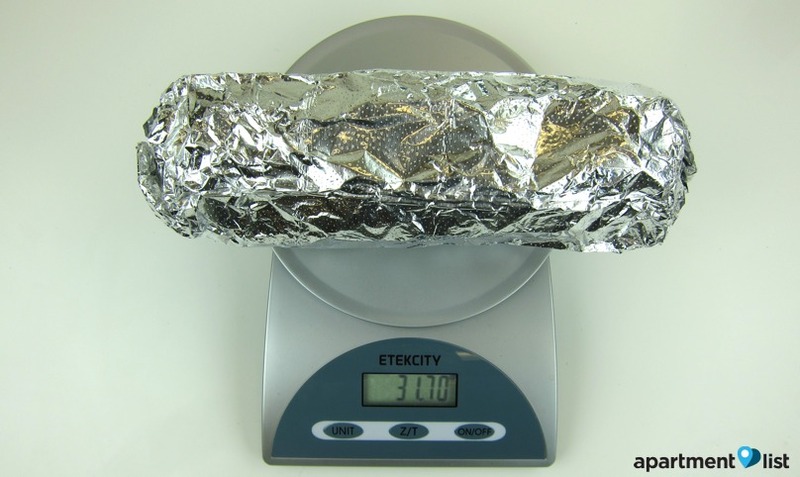 Chipotle enthusiast Dylan Grosz tried and documented an experiment that would inflate a regular Chipotle burrito's weight by 86 percent. The first step of his experiment was pretty simple as he ordered his meal in burrito bowl-form, with two tortillas on the side. He then asked for both kinds of everything. That means both pinto and black beans, both white and brown rice, half and half meats, and both the fajita veggies along with the corn salad to top it all off. 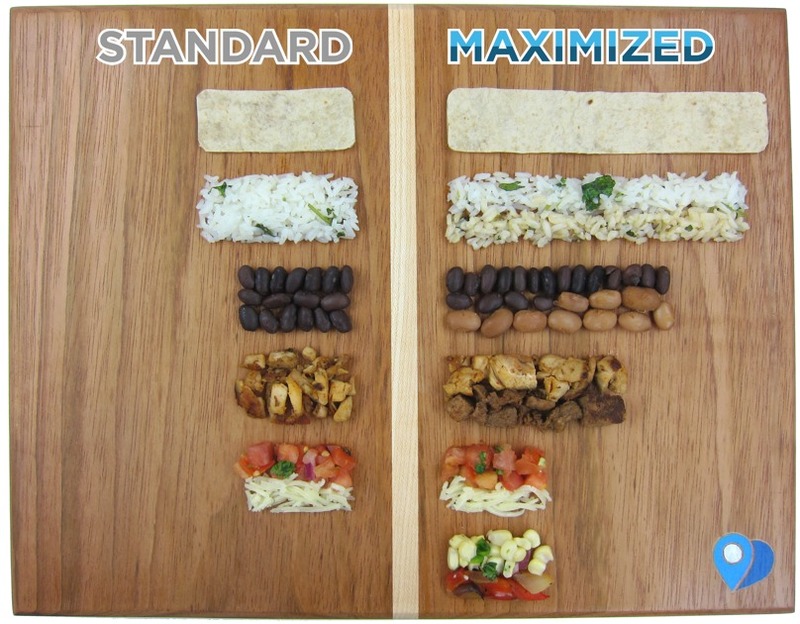 When ordered like this, he got 93 percent more rice, 92 percent more beans, and 54 percent more meat. Grosz said he had to wrap the burrito himself with the two tortillas, but it's worth it as when put on a scale, clocked in at 31.7 ounces, which is almost 2 pounds of Chipotle burrito. That's 86 percent heavier than a regular Chipotle Burrito. Sounds great to us. 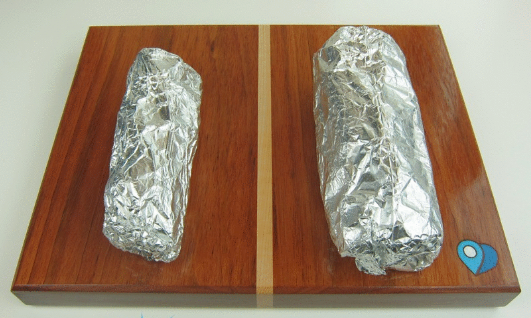 We'll have to try this method out for ourselves and see how much more burrito we end up with.